Perth Convention and Exhibition Centre is going to be super charged with fitness events over the 3-days of the Fitness & Health Expo Perth. 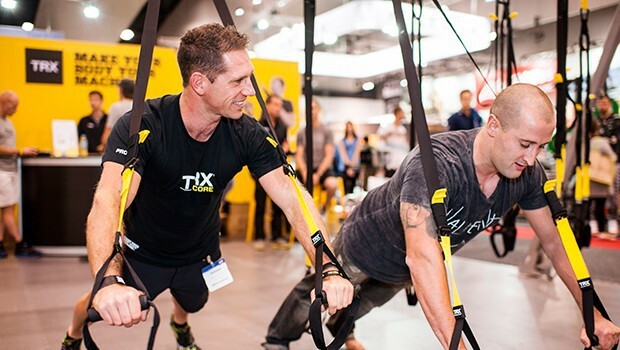 During the 11 to 13 of September patrons will be treated to VIP Celebrity Training Sessions, Pop Up Shops from Fitness Brands, INBA Bodybuilders and they will be able to test out all of the latest in Fitness Equipment from around the world. Whether you're a well-seasoned fitness professional or a complete novice to getting fit, there is plenty in store to entertain you and inform you. The Arena will have a super squad function that will interest functional fitness enthusiasts. The International Natural Bodybuilding Association will be bringing the INBA West Coast Super Show to Perth. 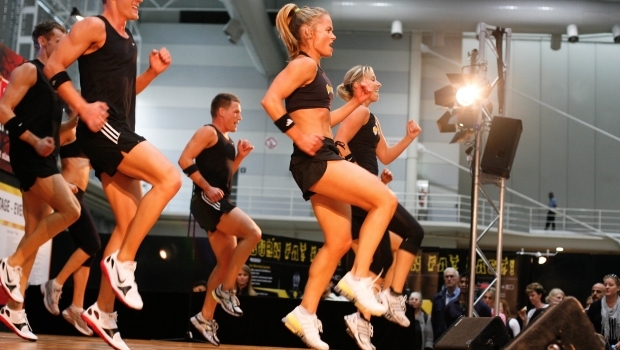 The event will host the Western Australia Fitness Industry Conference. 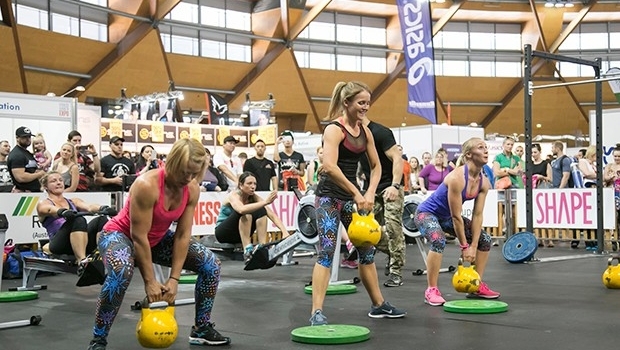 Fitness Competitions – Powerlifting, Arm-wrestling and Cross fit are some of the challenges. Join Michelle Bridges and Commando Steve for your favourite celebrity workouts. Don't miss this great experience at Perth Convention and Exhibition Centre.